hd00:28Photographer climbs through flooded desert slot canyon. The San Rafael Swell desert geologic landscape in south Utah. 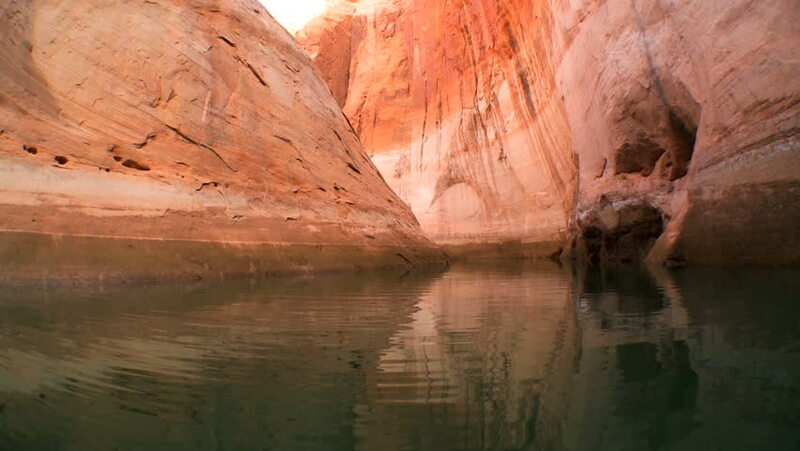 Powerful flash floods erode the sedimentary rocks into many valleys, canyons.